Thank you for visiting the Affordable-Essiac-Tea.com Blog. We hope it is useful for you! 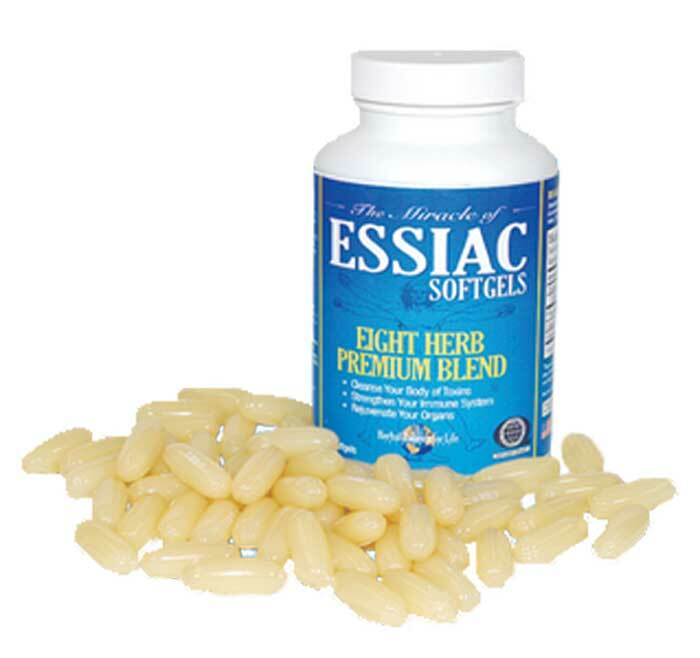 Continue reading "The Truth about Essiac"
Essiac not only helps to fight cancer, it is used for other ailments with great success. Continue reading "Essiac tea testimonials from our satisfied customers"
Essiac tea ingredients and their benefits, Ingredients: sheep sorrel, burdock root, turkish rhubarb root, red clover, slippery elm bark, watercress, blessed thistle, and kelp. Continue reading "Rene Caisse Essiac 8 Herb Tea Recipe"
Continue reading "Essiac Tea Dosage Instructions"
Continue reading "Essiac Tea Brewing Instructions"
Continue reading "Order Essiac and Get Essiac Tea Prices"